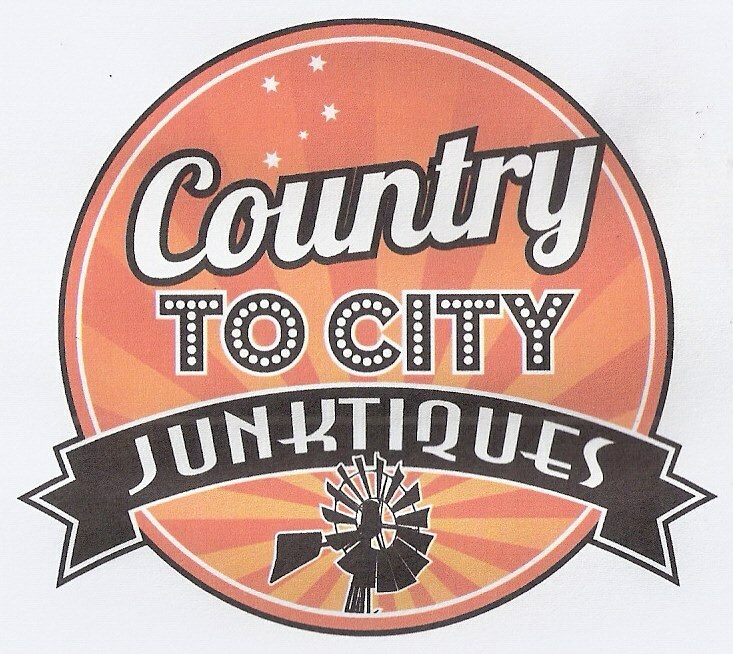 A newcomer to Record Store Day for 2019 is Country to City Junktiques in Brendale, on the northern edges of Brisbane. They have more than 1,000 quality vintage records, more then 300 pre-loved singles, will have some new release albums, plus lots of music related clocks, frames albums and art by local artists. 9am to 3pm. Free 45RPM single of your coice with every purchase.